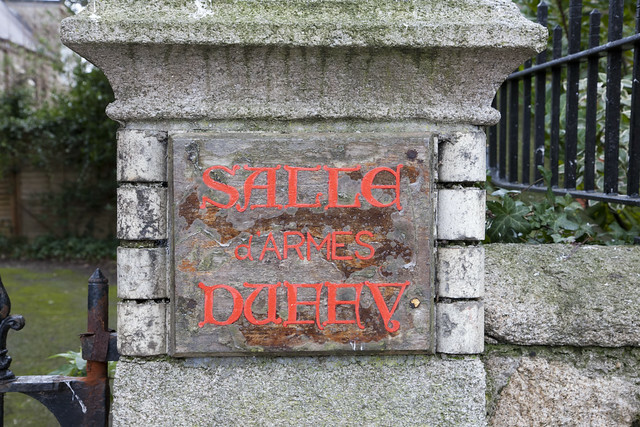 What does Salle D'armes mean as a name of something? 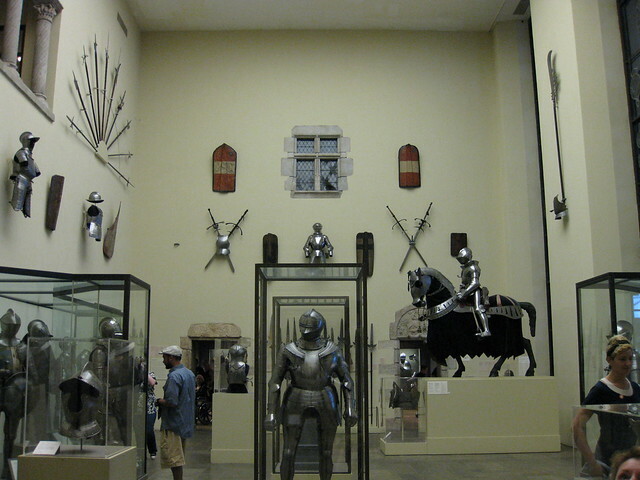 A hall or room used for fencing. The Irish Academy of Arms (Academie d&apos;Armes d&apos;Irlande) was founded in 1952 by Prof Patrick J Duffy. The Academy is the professional body in Ireland for the registration, regulation and training of Fencing Masters. The Irish Academy of Arms is affiliated to the International Academy of Arms, which recognises and certifies the Diplomas of the Irish Academy. Go to the wordplay of Salle D'armes for some fun with words!